Ayomide has been a blessing to many people with her unique sound across the nations. 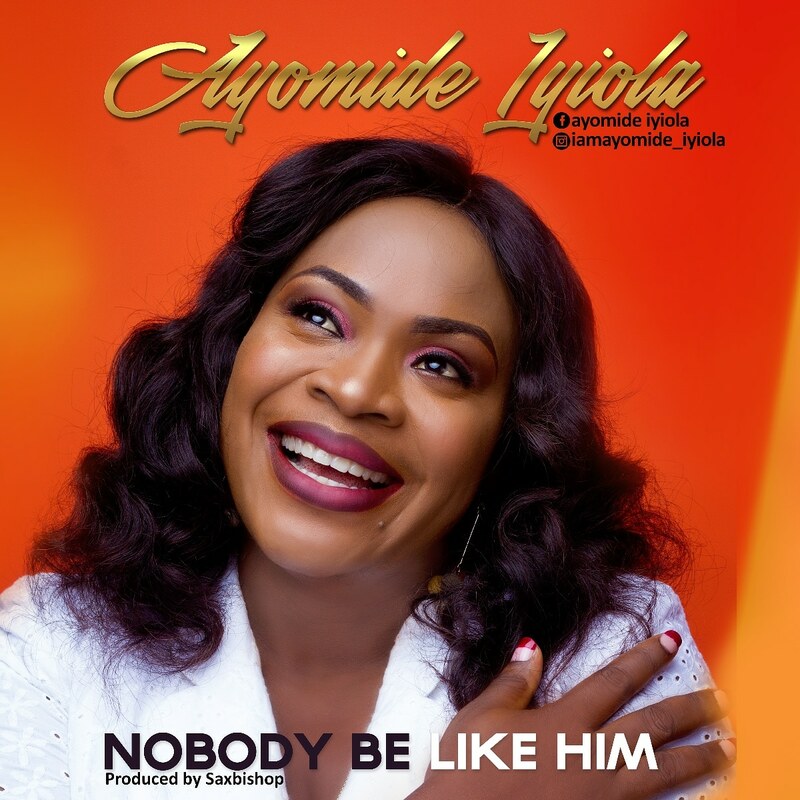 She has released another burden lifting song title “Nobody Be Like Him”. This song is a praise song, eulogizing God’s uniqueness, greatness and unusual nature to lift anyone cast down. This is a follow up to her debut single released in 2014 titled “Mighty God” which was a favorable success.